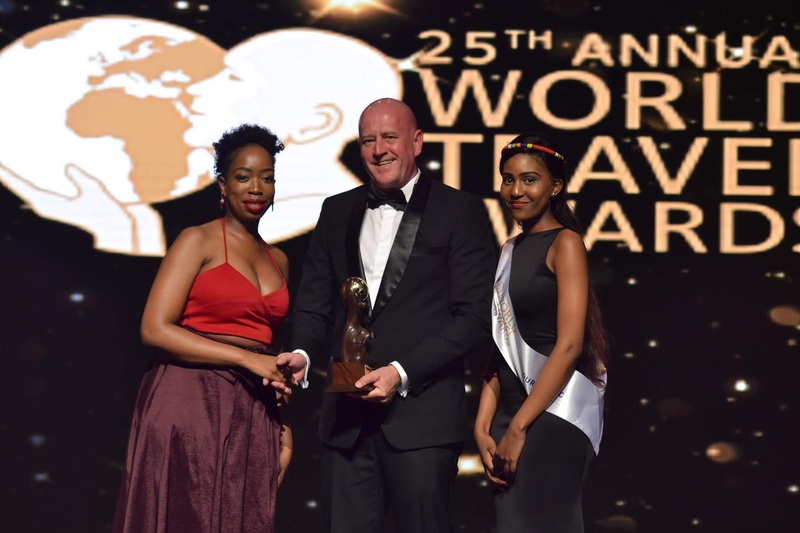 The H Resort Beau Vallon Beach was awarded the title of Seychelles' Leading Green Resort 2018 at the 25th Annual World Travel Awards Gala Ceremony which was held at the International Convention Centre in Durban, South Africa on October 6, 2018. 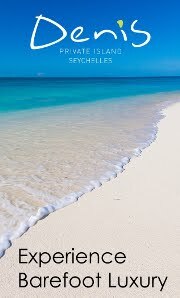 Earlier this year the H Resort Beau Vallon Beach became one of the latest hospitality establishments to join the ranks of responsible & sustainable businesses in the Seychelles when it received its 'Seychelles Sustainable Tourism Label' certification in July. The 3 year old resort has made many provisions for its sustainable and environmentally friendly actions, prominent amongst its initiatives are its food composter and water conservation techniques. 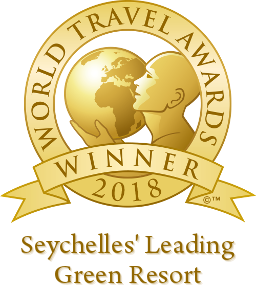 Commenting on the occasion, general manager of the resort, Johannes Steyn, said: "This is the second recognition awarded to the resort for its best practices in the field of environmentally friendly and sustainable efforts. Sustainability is becoming the single most important factor that is adding value to customers and guests when choosing a destination or hotel. 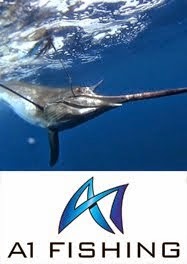 With the entire world realizing the importance of going green and how wrong practices affect the environment, it is necessary that recognitions like these driven by the international organizations like World Travel Awards give us businesses the correct pedestal and visibility in regards to our efforts." Sitting on approximately 25 acres of land, the resort boasts of up to 55% of green cover which is taken care of by an expert team of gardeners & landscapers. The natural lagoon that flows through the property is also maintained and monitored by the resort team in collaboration with local agencies. One of the only large businesses in the Seychelles to have their own food composter, the resort recycles kitchen and food waste which is then re-used for maintaining its lush gardens. The resort also has its own mini garden for spices and herbs and also grows some fruits and vegetables. The resort was one of the first few establishments that implemented the campaign and will soon be making an alternative yet eco-friendly option available for its guests. The resort also recycles plastic, cans and glass bottles consumed in the property and accommodation by incentivizing its staff to contribute to the act.